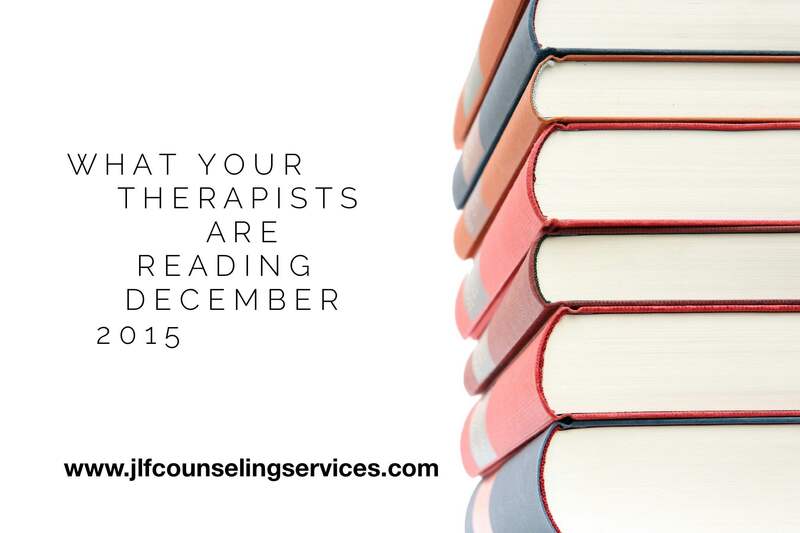 This is the 12th edition of What Your Therapists Are Reading. I cannot believe it has been a whole year for this series. I am truly grateful for all the therapists who have shared their reading material and reviews. I am also grateful for all of you who have read and shared this great resource. If you have missed any of the blog posts from this past year feel free to check them out: January, February, March, April, May, June, July, August, September, October, and November. I hope everyone has been enjoying their holiday season and finding time to relax and get some reading in. As always, we have some great books for you to pick up for yourself. Please note that this post is for educational and informational purposes only.